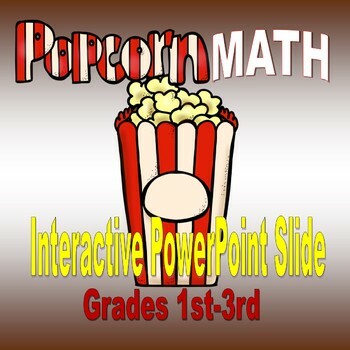 Math Diva Productions presents this exciting animated PowerPoint slide. 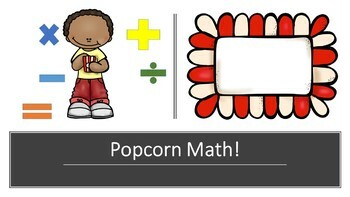 Use it to open your math lesson for 1st, 2nd, and 3rd grades. The preset animation and sound effects make it teacher friendly and engaging for your students. They'll love the animation and sound effects. It's great for your "morning work" session. Enjoy!